Job Opportunities with Nationwide Disability Charity Scope. 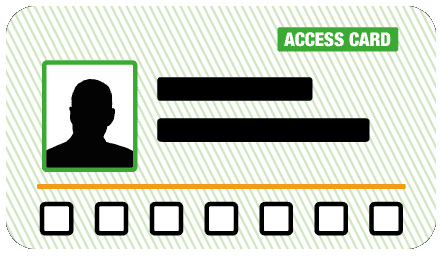 The BAFTA awards take to the red carpet with The Access Card. 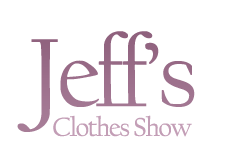 Jeff’s Clothes Show hits the catwalk with a great discount for Access Cardholders.